Estate Agents are property marketing specialists dealing with often, your most valuable asset. As such, we offer a wide range of imagery to make your property stand out from others on the market and potentially increase the number of quality viewers. Our photographs and creative images are designed to show your property to it's full potential and can be used in a wide range of media including printed brochures and internet advertising as well as social media. 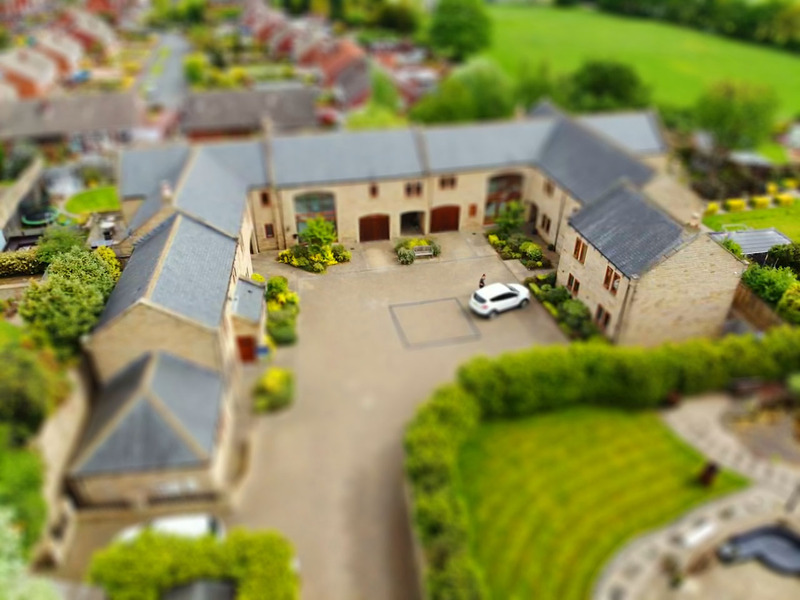 Jones Estate Agents offer 4K aerial videos and photography in many of our packages and where the location allows. 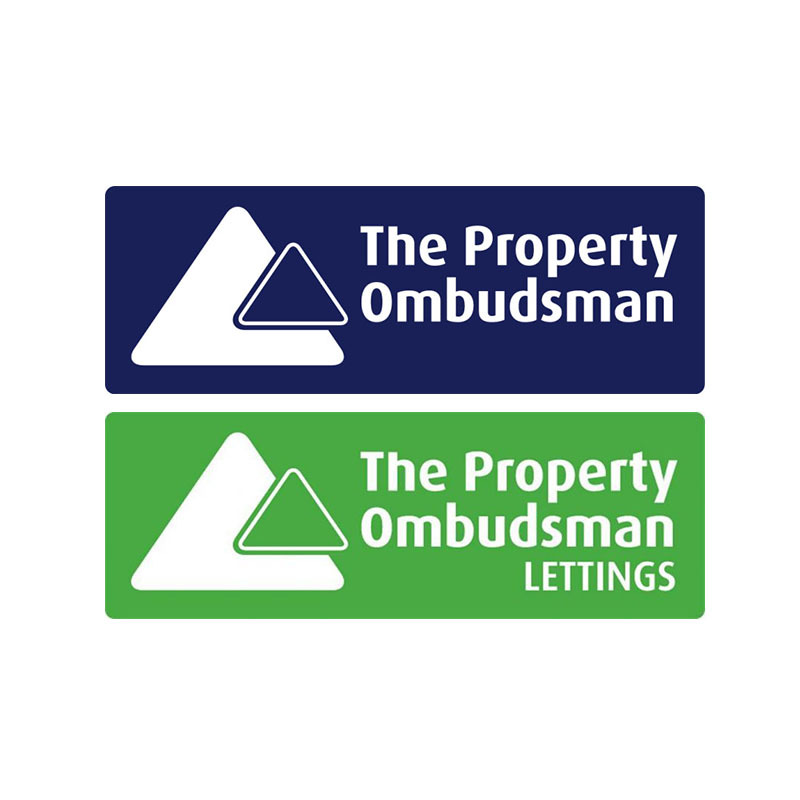 This will be of particular interest to those sellers or landlords who wish to show buyers or tenants the surroundings of their property which otherwise would not be possible. Secondly, aerial photography shows in great detail the layout of the property, outbuildings and gardens and makes for adds an interesting perpective for your brochures and videos. Upon completion, we will happily provide the photographs and videos for you as a momento. Jones Estate Agents advertise our properties on many of the major property portals as well as many other websites. onthemarket.com is the newest major property portal with over 7,500 estate agents currently advertising their properties. This portal is mainly owned by the Estate Agents who advertise on it and thus heavily supported. It has been designed to offer properties without any distracting advertisements. There are no 'premium' adverts meaning no property can be seen 'above' yours by paying more for advertising. We recommend you register for property alerts as soon as possible. The Zoopla property portal also powers many other websites including Primelocation, The Times Newspaper, The Sunday Times, mumsnet, homes24, Mail online, The Telegraph and Johnston Press.